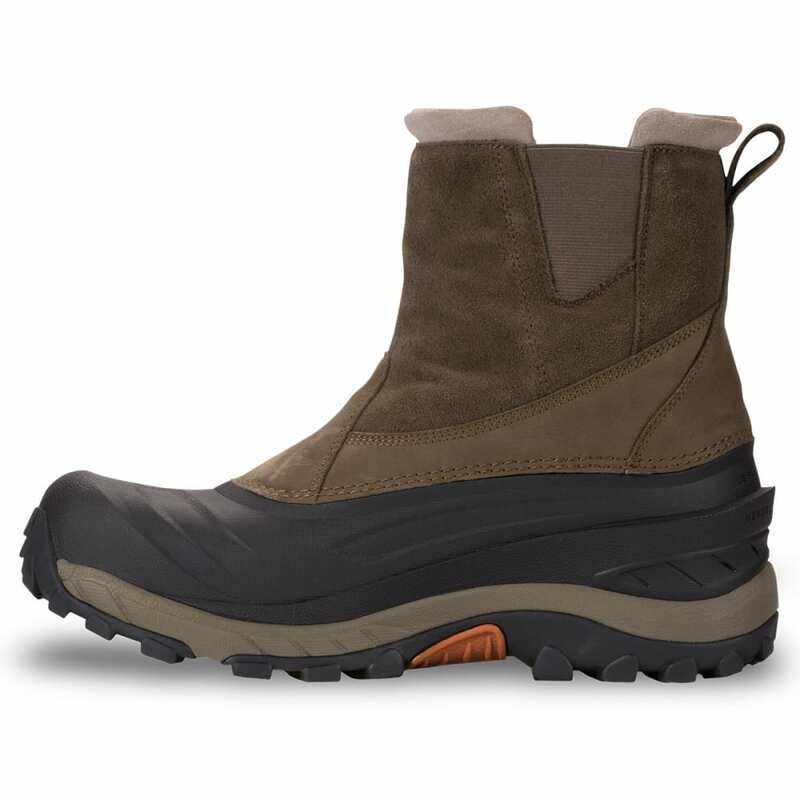 Engineered to deliver great all-round protection from demanding wintry conditions, the Men’s Chilkat III Boot is back in an improved fit with the reliable warmth and outstanding grip you need on all your cold weather adventures. Heatseeker™ insulation keeps your feet toasty without adding extra weight, while waterproof construction shields your feet from freezing rain and puddles. 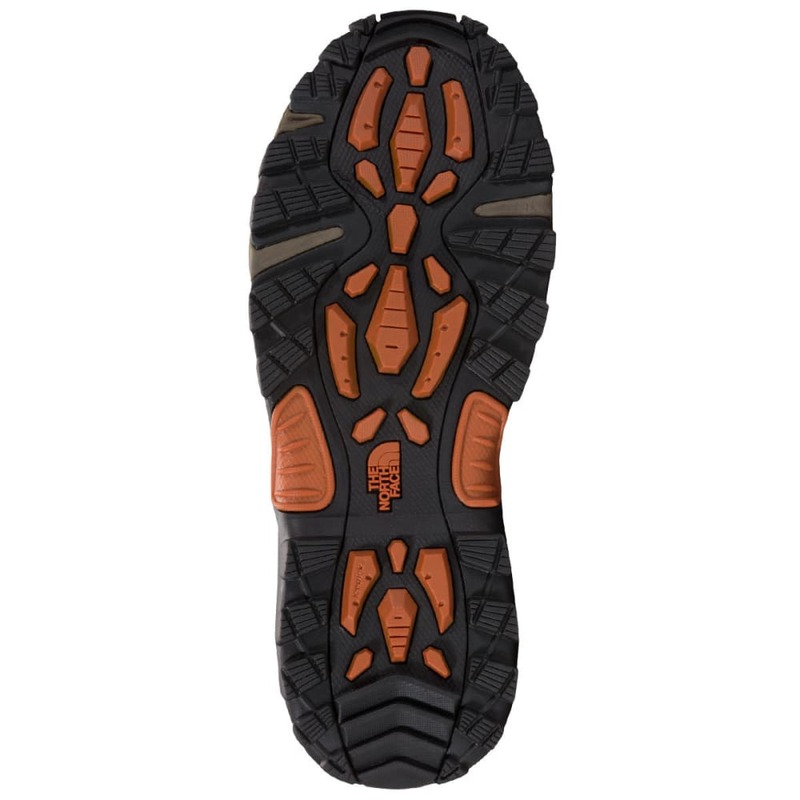 When the mercury plummets, a durable TNF Winter Grip® rubber outsole works with IcePick® temperature-sensitive lugs to help you move confidently across any terrain, even when it’s icy underfoot. 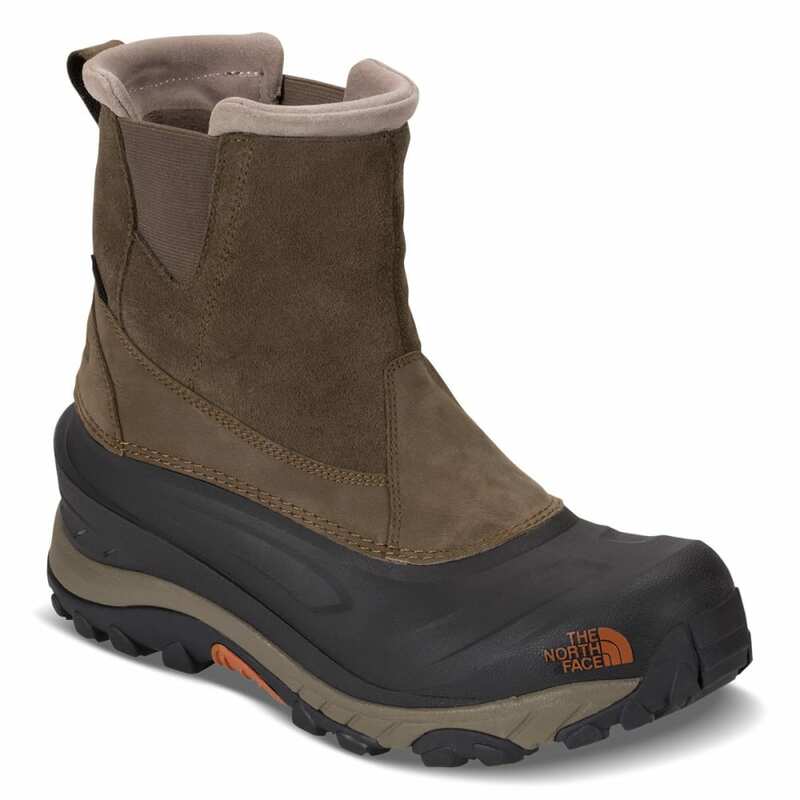 Upper: Waterproof construction – Impenetrable moisture barrier to guarantee dryness. Synthetic fill – Insulation reduces heat loss and increases warmth, even in the coldest temperatures.